Everyone attending the demo will receive a free sample! Colored pencils- whether conventional or water soluble- offer an appealing combination of rich colors, non-toxic convenience, easy control, and gorgeous results. 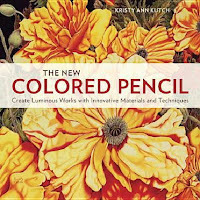 Kristy Kutch is an author and experienced workshop instructor who teaches colored pencil workshops throughout the country. 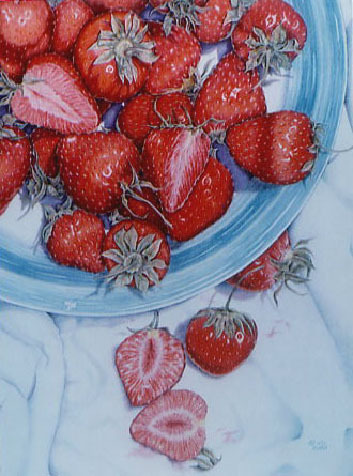 She will demonstrate a surprising array of techniques for "conventional" (non-watercolor) colored pencils, including color-layering, burnishing, grating, and incised lines. 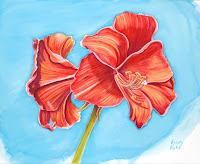 Watercolor pencils are popular among both watercolor artists and colored pencil enthusiasts. 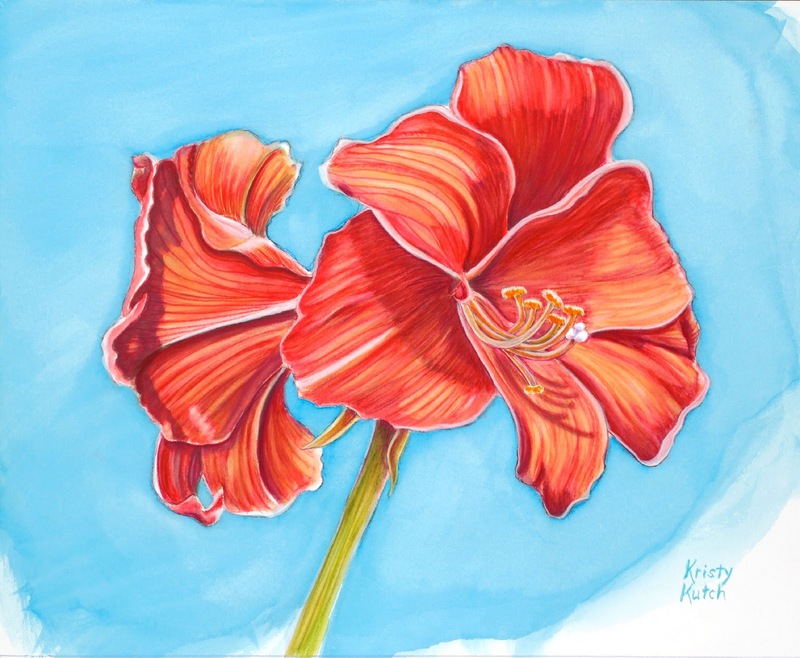 Kristy will also offer tips and techniques for their use: layering, painting from the point, making a customized palette, spattering, grating, and using complementary colors. Make the most of this wonderful "crossover" pencil that bridges the world of drawing and painting. Gather some hints and spark some ideas to make the most of your colored pencils!